What better way to battle tile and grout joints them to blow them up completely. 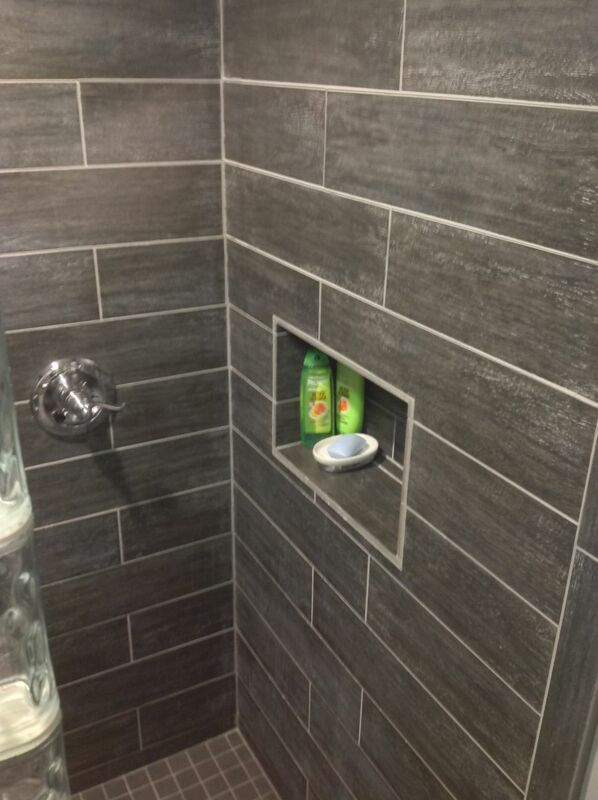 If you like the look of tile and stone consider what wouldn’t be smarter than use grout free shower wall panels which look exactly like tile and stone (without the joint)! This option provides a quality project with the look of having an actual grout joint without the maintenance. If you’re looking to do things ‘on the cheap, cheap’ acrylic or fiberglass can be your best options (although their molded appearance won’t look at good as the laminated shower panels mentioned above. 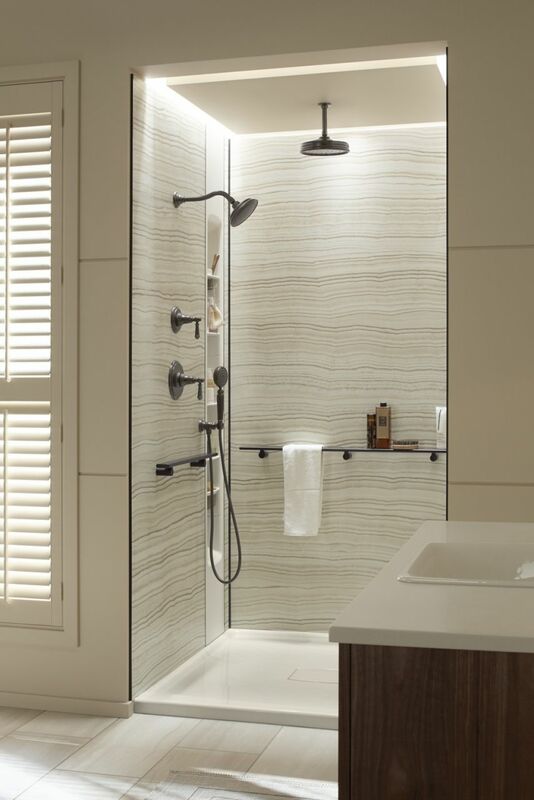 If you like a smooth surface options include contemporary high gloss panels, a traditional stone-looking line of PVC backed composite walls, a new natural looking shower wall panels made from a crushed stone with fiber strand reinforcement or even a smooth surfaced solid surface wall product can work. You’re probably wondering what shower drains have to do with tile grout joints. Long linear drains allow for a uniform slope in a shower pan which can accommodate larger format tiles with small joints vs. the standard bases with small mosaic tiles and a large number of grout joints. 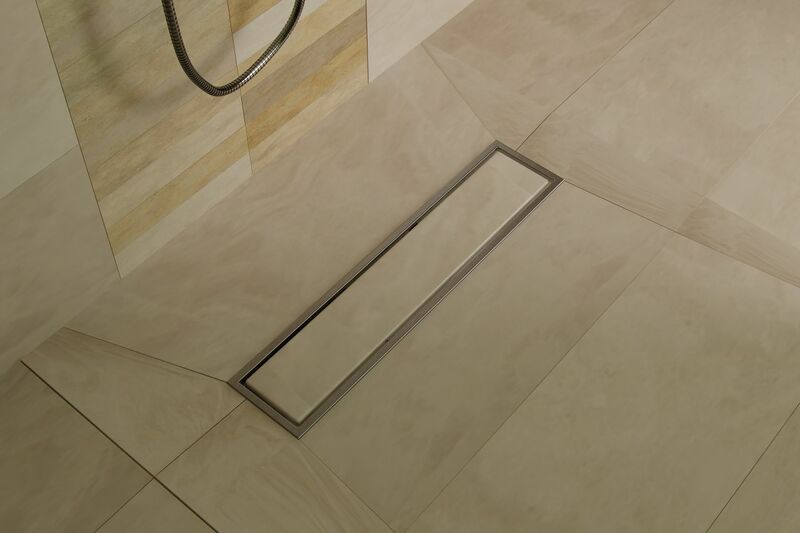 These drains add style, reduce maintenance and also have the benefit of draining the water from the shower floor quicker. Most tile showers and bathtubs use sanded grout which is readily available at your home center store and is easy to install and cost effective. The drawback to sanded grout is it requires resealing (which few people actually remember to do) and must be constantly cleaned – which is a huge pain. 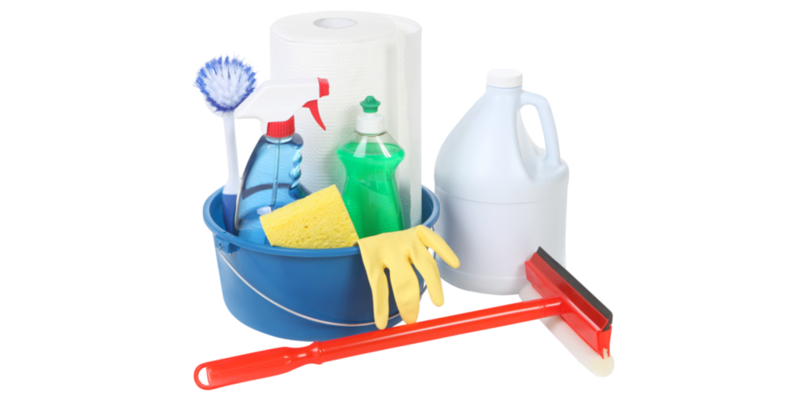 One alternative is using a latex or modified epoxy grout. This product uses epoxy resins and silica filler and does a nice job resisting staining and is harder than sanded grout. I will tell you though from the perspective of the installation crews in our remodeling division they don’t like epoxy grout because it’s difficult to mix and the time to work the materials is short. The second option is urethane grout. This product is available pre-mixed (no mixing challenge like epoxy grout) and does not need to be resealed. The drawbacks are urethane grout is about 3x more expensive than sanded grout and requires more time and patience to install (it will save maintenance costs and time in the long run). Tile shower pans (which are usually set in a mortar base, have grout joints between the tiles and are hand built at the site) not only take a lot of time to maintain – they are also known to be the source of leaks due to bad installations. Alternatives to the job site made tile bases include standard sizes pans made of fiberglass (the cheapest option but they are not known for durability) or acrylic bases (more expensive, but more reliable than fiberglass). For a higher end project solid surface shower pans or cultured stone shower bases are high quality, fully customizable, and are available in over 60 colors. While 4” x 4” and 6” x 6” tiles might desired for a retro-style remodel they are not fashionable for today’s contemporary look. Large format tiles (8” x 16” units, 4” x 16” units for example) are the rage and can help in the battle vs. grout by having fewer grout joints. You can also make upkeep easier by using a darker colored grout. You can also use this ‘large tile’ strategy effectively by using ‘large-looking’ shower wall panels which aren’t tile at all. If you look at these grout free wall panels below would you think they are tile? If you said yes they look tile you’d be correct. The cool thing is THEY ARE NOT TILE – they are laminated wall panels imported from Europe! So with this option there would be ZERO MAINTENANCE for you. 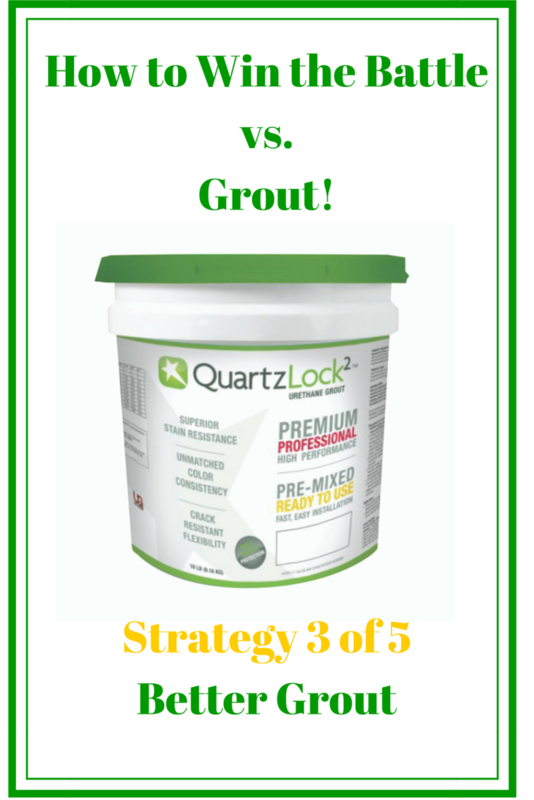 Have you used any of these 5 strategies to win the battle vs. grout joints? Please comment or call us on the numbers below to get assistance on your grout problems or a free estimate on remodeling products or services. For nationwide material supply for the grout free shower wall panels and pans call Innovate Building Solutions (877-668-5888). 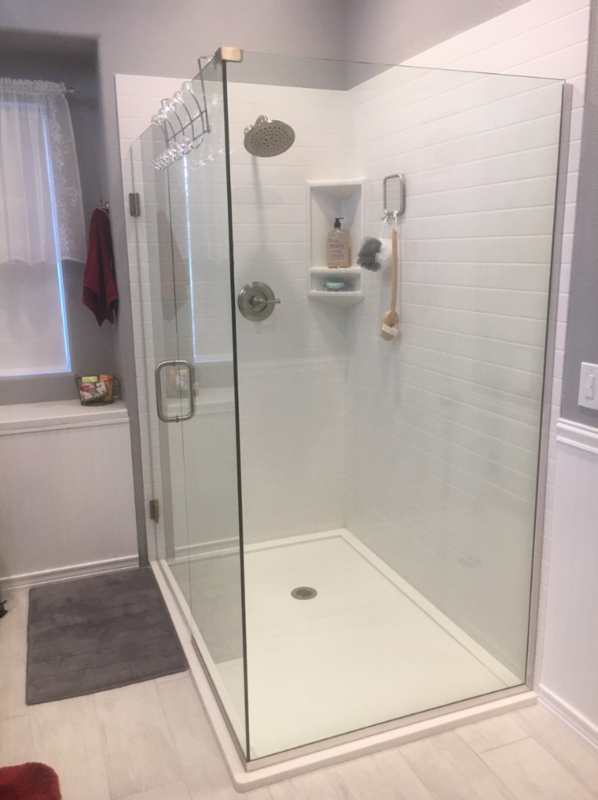 For regional installation and remodeling contact The Bath Doctor in Cleveland (216-531-6085), Columbus (614-252-7294) or a bathroom remodeling project in Cleveland contact Cleveland Design and Remodeling (216-658-1270). What is the wall product in the first picture that looks like sandstone? I love the shower wall in the first picture. Can you tell me where I can find that? I clicked on the link and I don’t see that option in the styles.